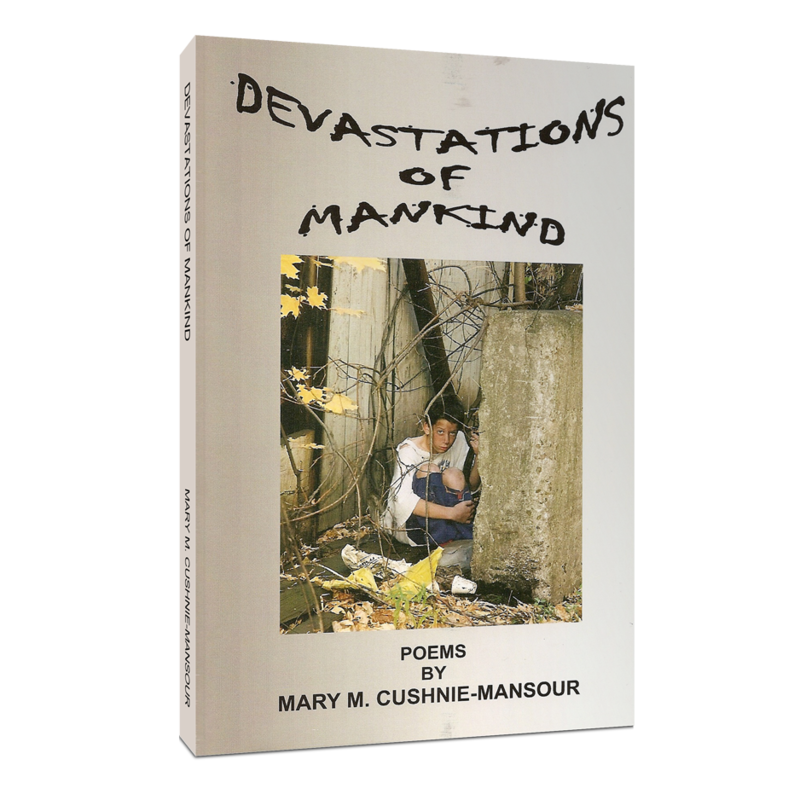 Mary will take you through the worlds of war, poverty, and grief. Her main focus is on the victims of war, and the injustices done to ordinary men and women who are forgotten, deluded, and sometimes destroyed by the demonic reality of our world. 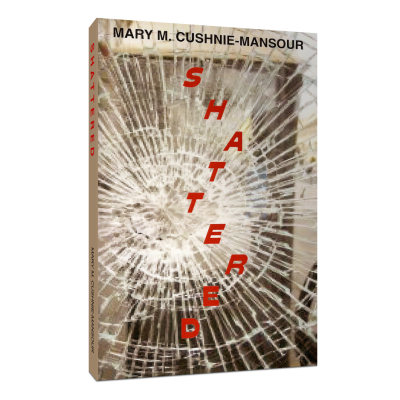 She wraps her arms around the many people in our society who have been dropped along the wayside, left to defend themselves in a selfish world––forgotten by loved ones––some by neglect, some by choice. 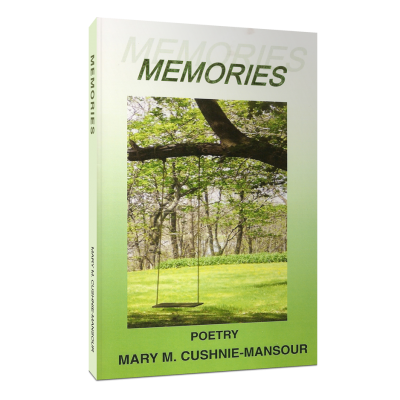 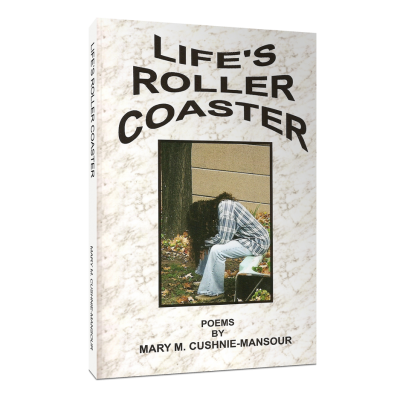 Mary ends this collection with poems written in loving memory of some very special people who have been part of her own life, or part of friend’s lives, but who have moved on to the next playing field.